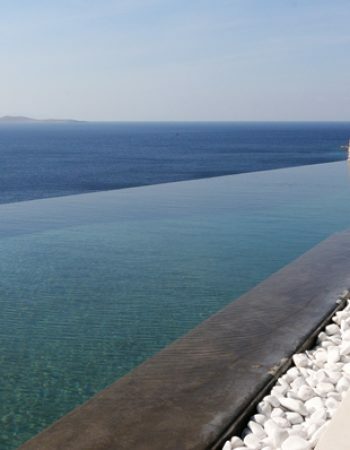 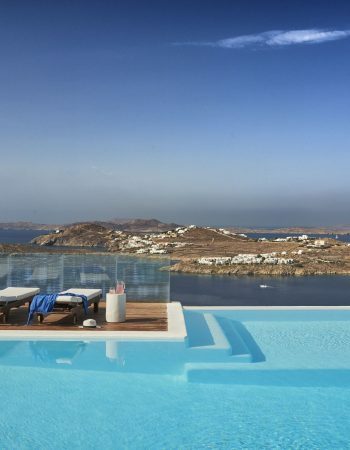 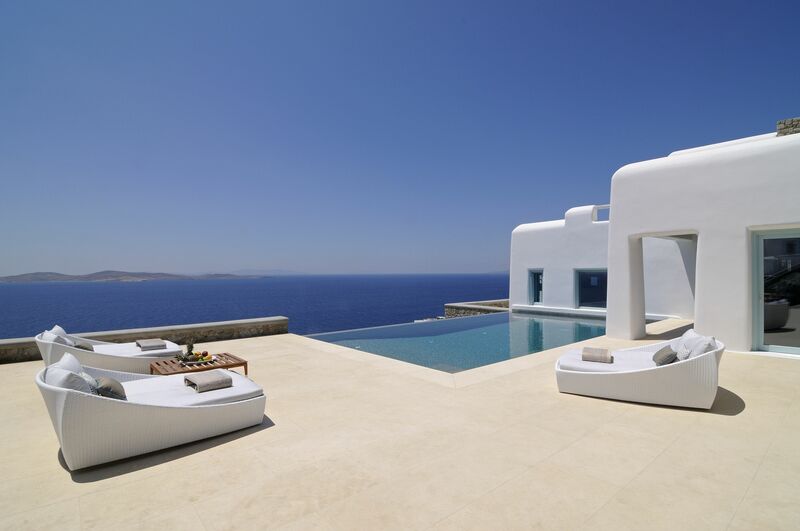 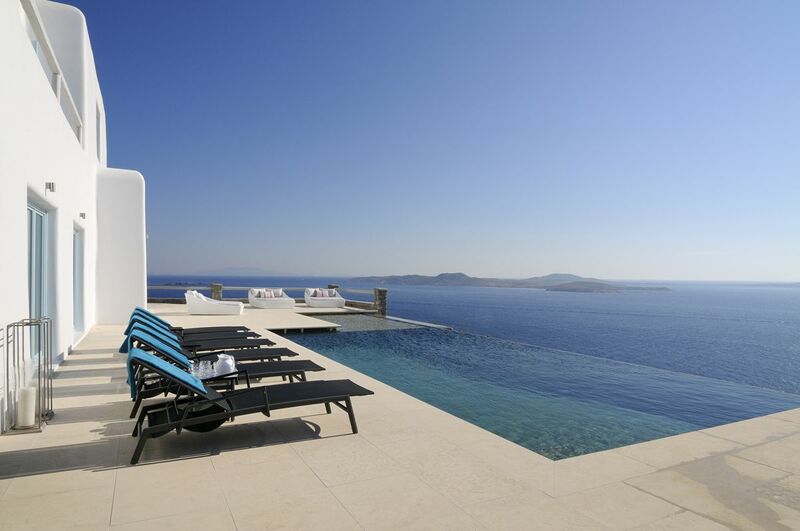 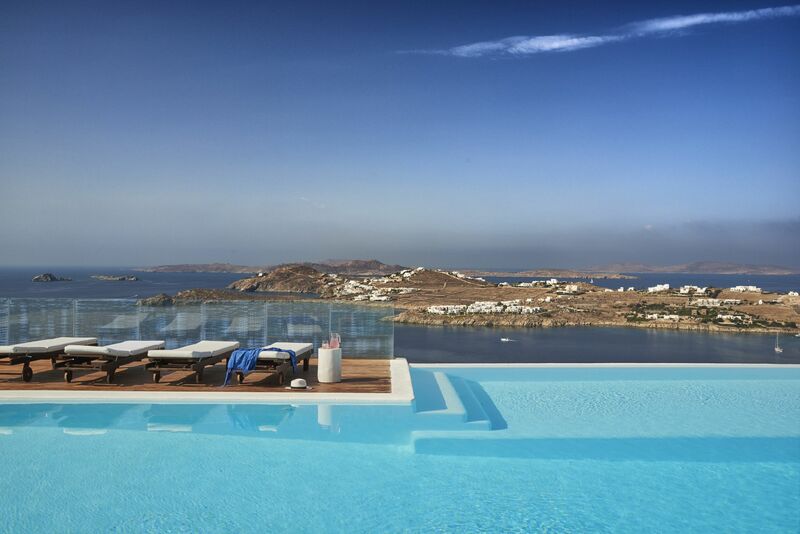 Luxury Villas Rental and Real Estate in Mykonos. 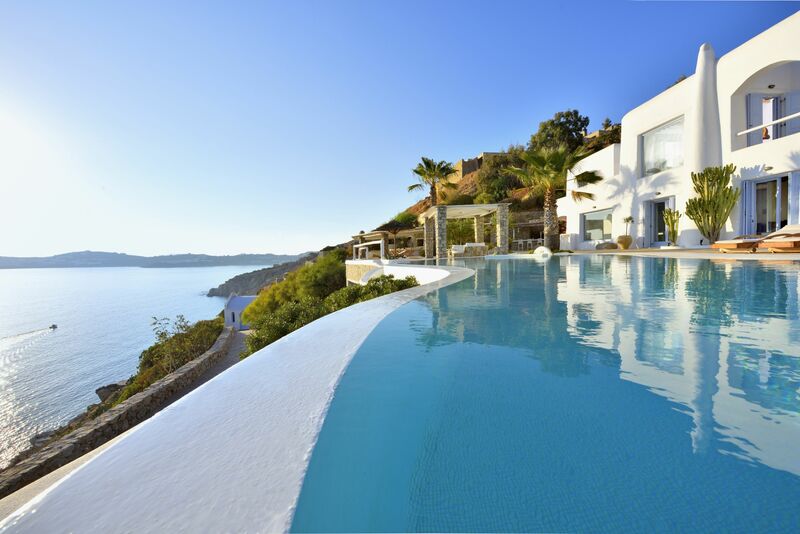 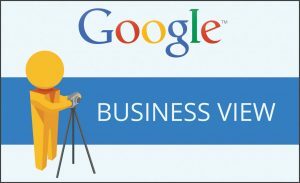 The local expert on real estate, holiday rentals and exclusive services. 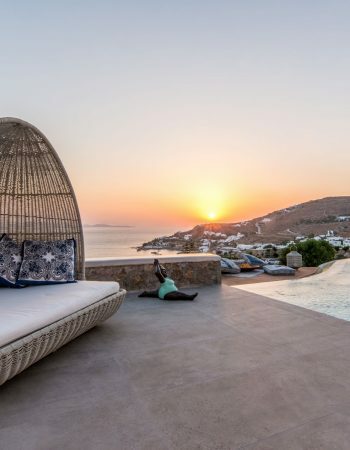 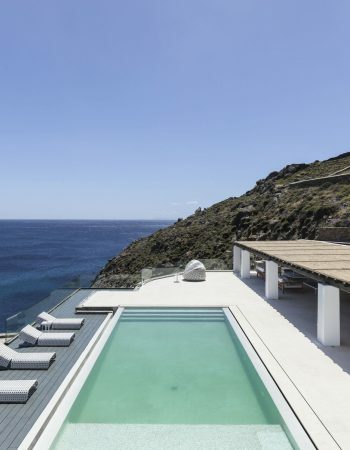 With more than 20 years of unrivaled service, dedication and experience across a wide variety of property types, Franceska Kalamara, offers an extensive portfolio of bespoke luxury villas located in the most desirable areas of Mykonos, providing to every discerning guest a truly memorable luxury holiday. 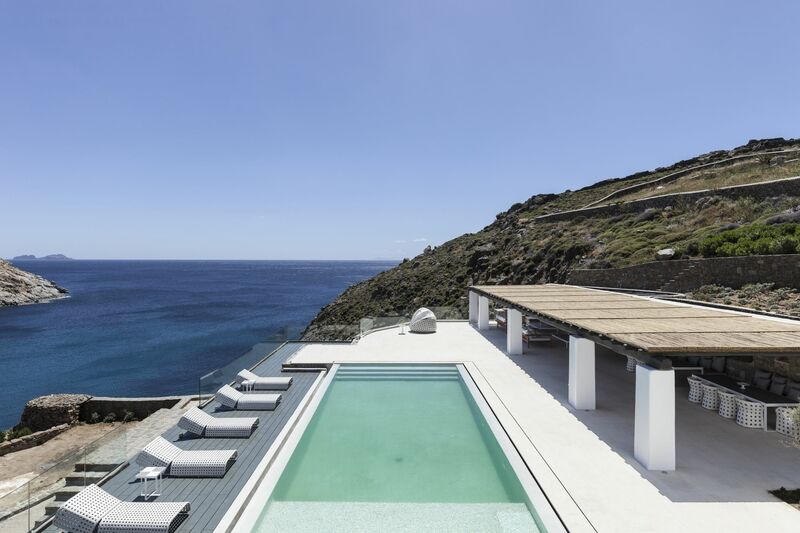 Francesca was born in Mykonos and grew up in a family that was very active in the hotel industry. 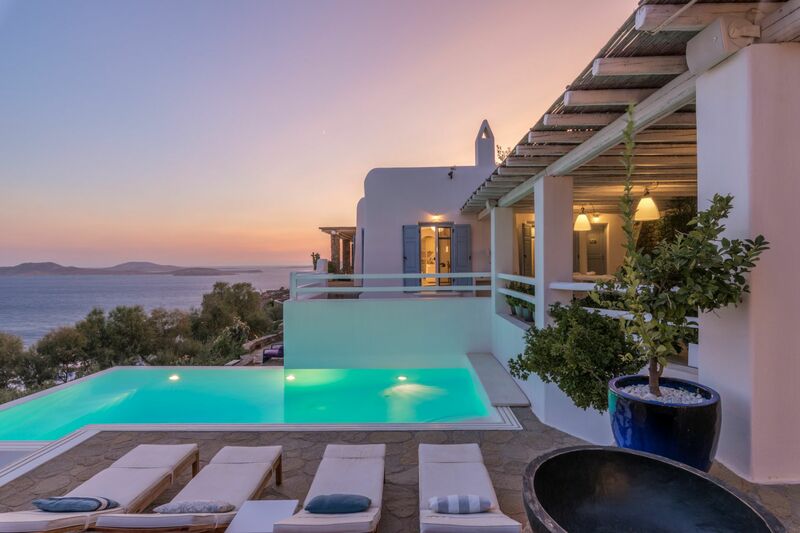 Living permanently on the island with her husband and two children, she has the deep knowledge and skills to design you the perfect island escape. 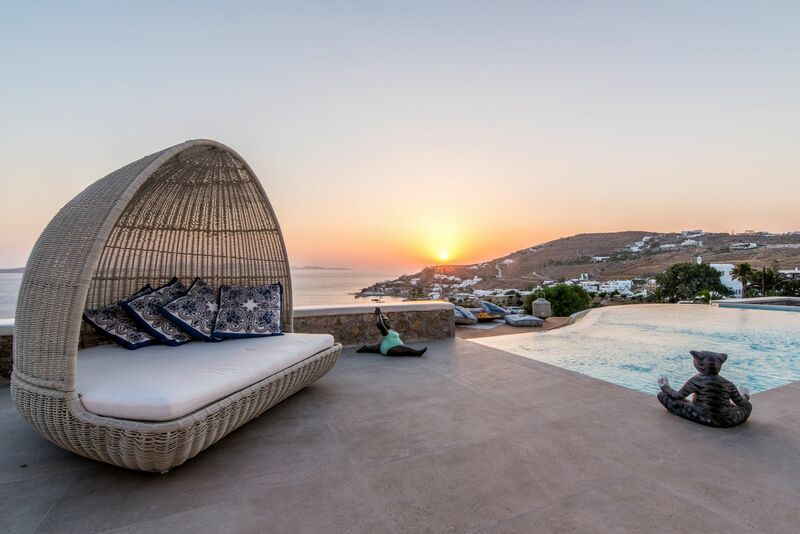 Whether it is for property rentals or sale, she combines her innate passion for hospitality and ability to understand each guests’ needs to create the ultimate living experience. 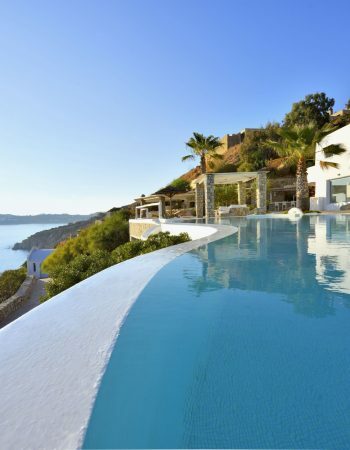 It’s no coincidence that affluent clients have trusted us with their investments. 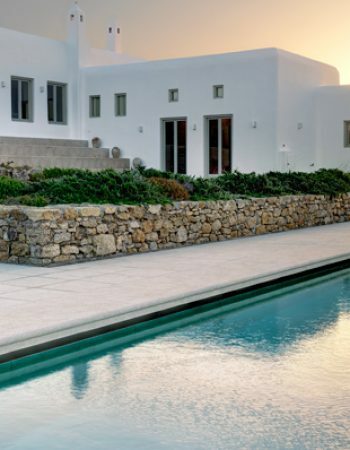 With a unique understanding of the high-end clientele, Franceska personally inspects all properties and takes great pride in every villa and Real Estate she presents, focusing on offering to each guest an authentic personal approach based on discretion and confidentiality.